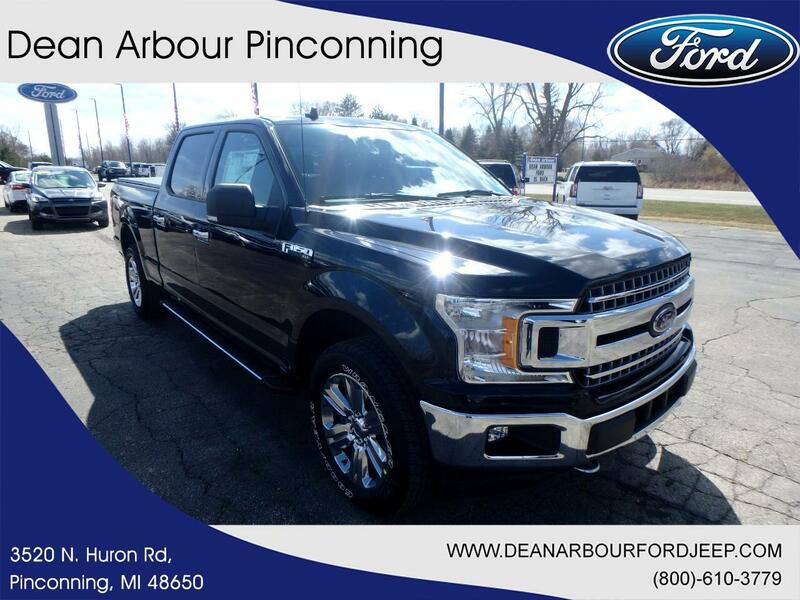 This new 2019 Ford F-150 in Pinconning, MICHIGAN answers drivers' needs for a better ride. It's a v6 Agate Black truck that can get the job done. Interested in the 2019 Ford F-150? Contact Dean Arbour Jeep Eagle and schedule a test drive.